Amazing artists, groups, and ministries from around the state and far away! 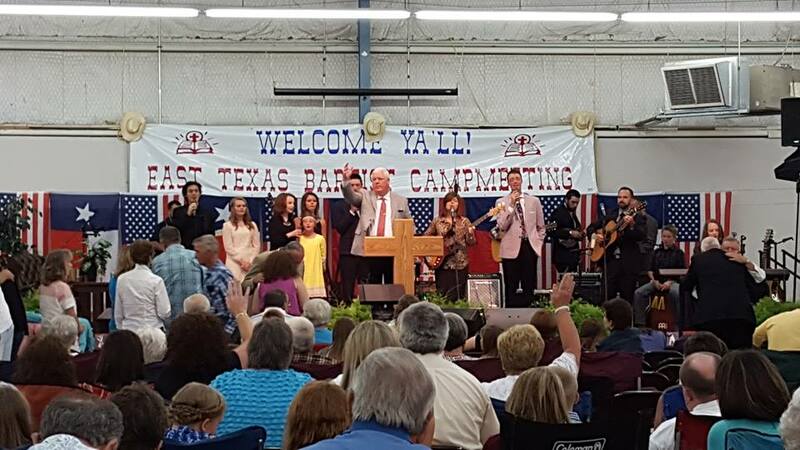 Everyone is invited to join us for this special week of preaching, gospel music, and daily activities in East Texas! We are looking forward to our 22nd year in 2019. Make plans now to join us and be ready for a blessing – you will not be disappointed!